Not only is baseball one of our entire family's favorite sports but it is has become a way of life during the Summer for us as well. I swear most of my family would die if someone took softball and baseball away from us. The adults in our family play softball on a league together, we used to coach our daughters softball team a while back and now that the boys are getting old enough, they are starting to play on the T-Ball teams as well. Last year I was given the opportunity to work with an awesome brand on a review of the GameDay Scoreboard which was for basketball play. Thankfully they've asked me to review another product since then that fits even more perfectly in my families lifestyle called ScoreStix. 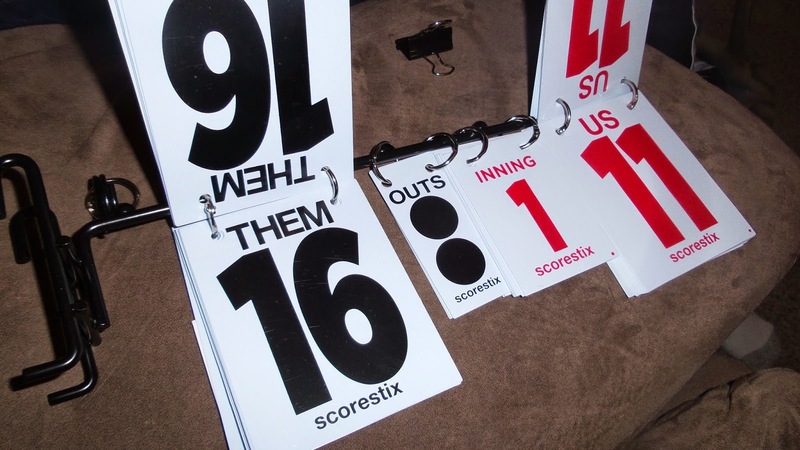 Developed by a father, coach, and spectator, ScoreStix was created to answer the good ole question, "what's the score?". Now being that we play in an adult beer league and there can be some slight intoxication when playing, we are frequently asking what the score is. When watching the kids play, we are constantly confused as to who is the home or away team too! It was really quite excited to me to see the ScoreStix has the teams labeled differently than your typical scoreboards (ie. Home/Away). Teams are labeled as Us vs. Them which is both awesomely competitive and reasonably easy for all ages to understand. Besides keeping score, the ScoreStix helps keep track of outs and innings as well. 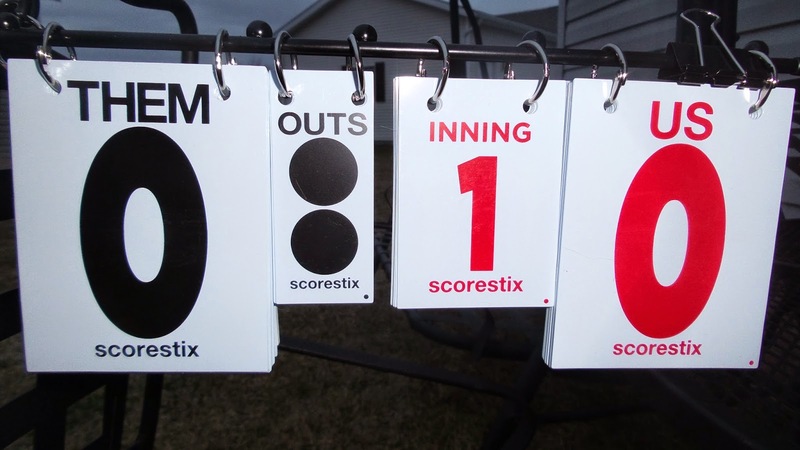 The scoreboard attaches to any backstop or most fences and is "completely weatherproof with powder coated steel frame and vinyl cards." It even came with its own carrying bag! 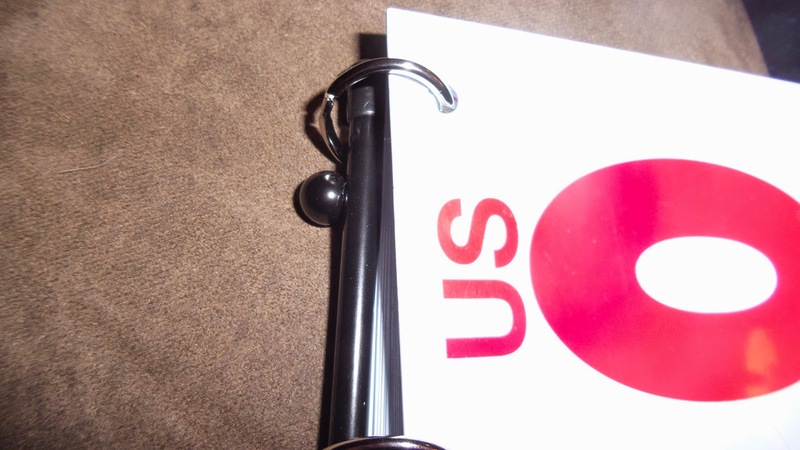 I love the fact that this is a compact design which is easy enough to carry with us everywhere. In fact, we now keep the ScoreStix board in our truck so we will always have it on hand! Recommendation: We love this! 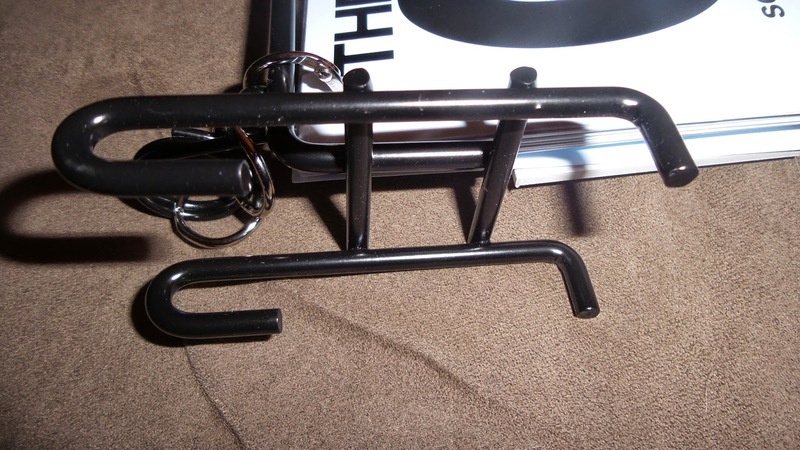 Plain and simple - if you play or watch baseball or softball, you need to have one in your possession! It is reasonably priced, can be personalized for your team for $10 more, and makes life easier on and off the field!!! 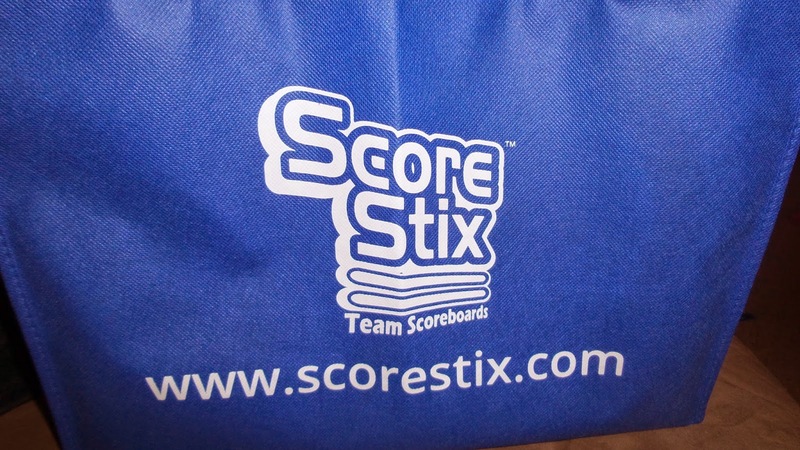 Giveaway: ScoreStix is going to give one of A Lucky Ladybug's lucky readers a ScoreStix Scoreboard set of their own! 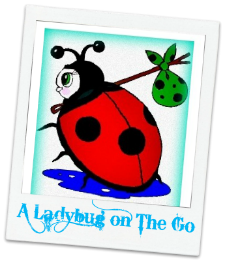 Come back 6/7/14 when the actual Swim, Sun, and Fun giveaway event begins for your chance to win!! !